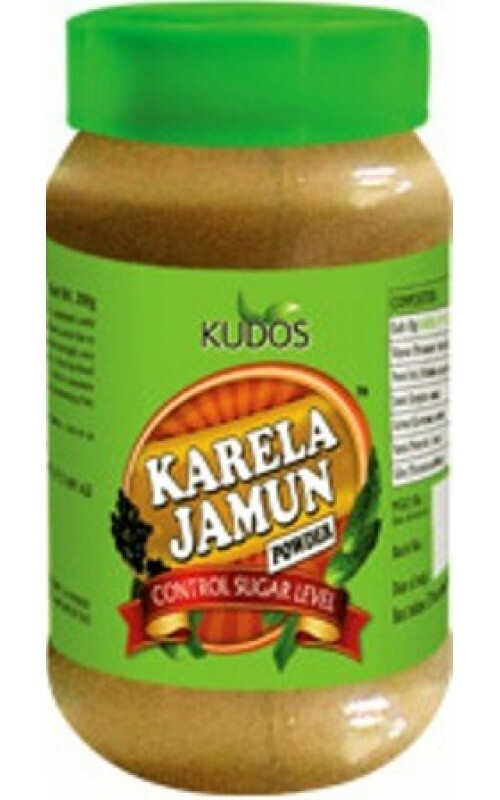 Karela Jamun Powder is highly effective to treat all problems associated with diabetes. It regulates blood sugar level and control diabetes. Treats constipation. It is highly beneficial to improve eye sight. It purifies blood to treat skin diseases. It strengthens immunity power. 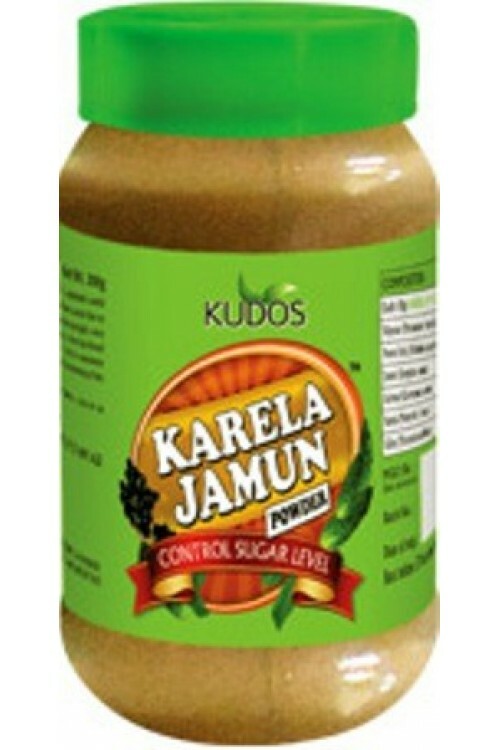 Helps in proper functioning of liver and improves overall metabolism. By increasing immunity power in diabetic patients it heals wounds very quickly.It treats weakness in diabetic patients very effectively. 1 to 2 teaspoonful two to three times a day.